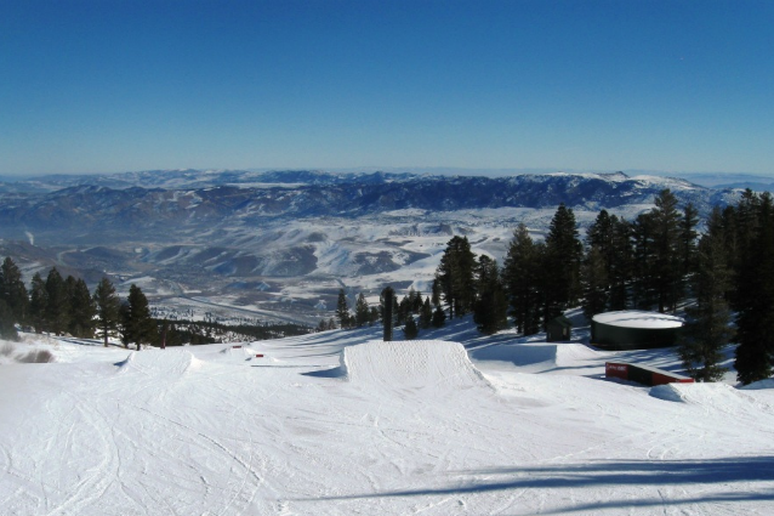 Where can you get 300 inches of snow annually, runs longer than three miles and a 2,353 foot vertical drop? Nope, not Colorado—the answer is Montana. 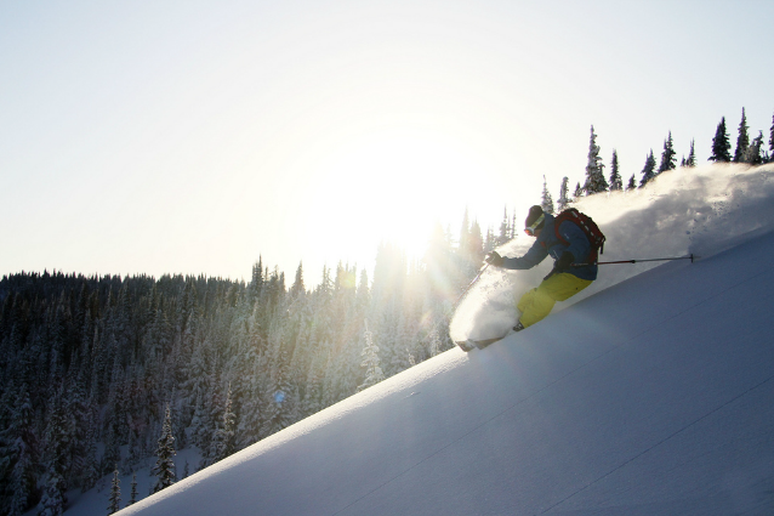 Locals are fiercely passionate about this powder haven and for good reason; it’s Montana’s own 3,000 acres of winter paradise. Whiteface is the big name in New York ski, but Plattekill is an awesome option for avoiding scores of New Yorkers. 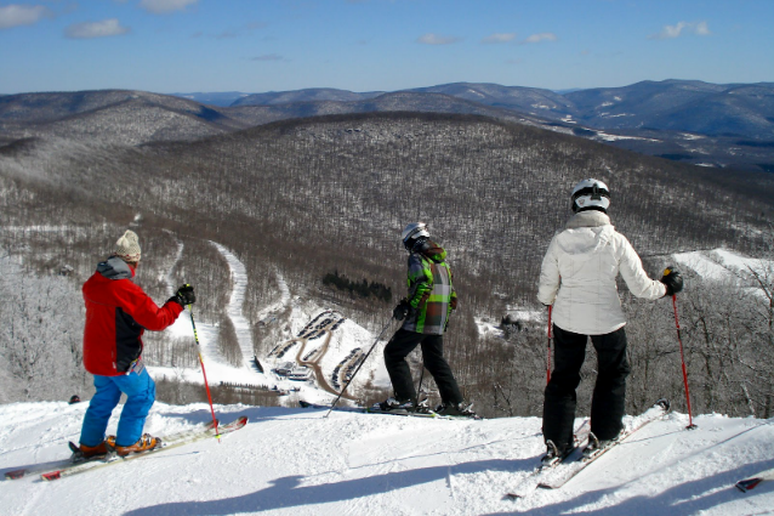 Plattekill is “all about keeping it real” and by that they mean they have kept a small mountain atmosphere, with a tight-knit community but still manage some great terrain. 1,100 feet of vertical and 38 trails look pretty great when they’re all yours. Most people have no idea that you can ski and board in New Mexico, and they would be surprised to learn about the quality of the terrain too. 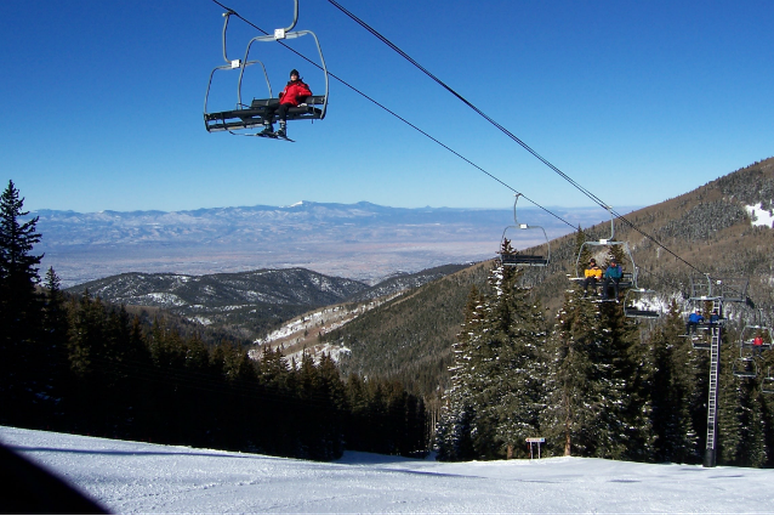 Located a few miles from the city center of Santa Fe, this mountain is one of the highest ski areas in the continental U.S. With a vertical drop of 1,725 feet and gorgeous sunny days, Santa Fe is the perfect ski getaway. Red Mountain made the “Most Underrated Ski Resort” list by Skiing Magazine in 2012, but Red Mountain may not enjoy obscurity for much longer. 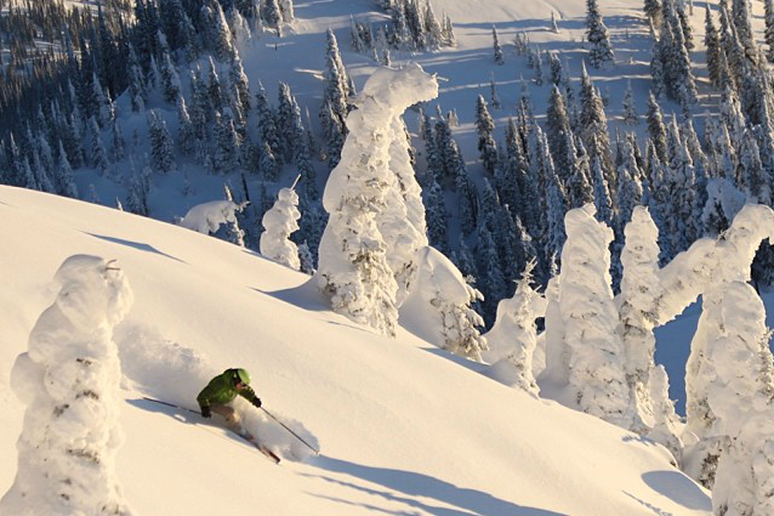 They recently doubled the size of their resort to include Grey Mountain and 1,000 more skiable acres. This area, known for its friendly locals and staff alike, is a must-visit. 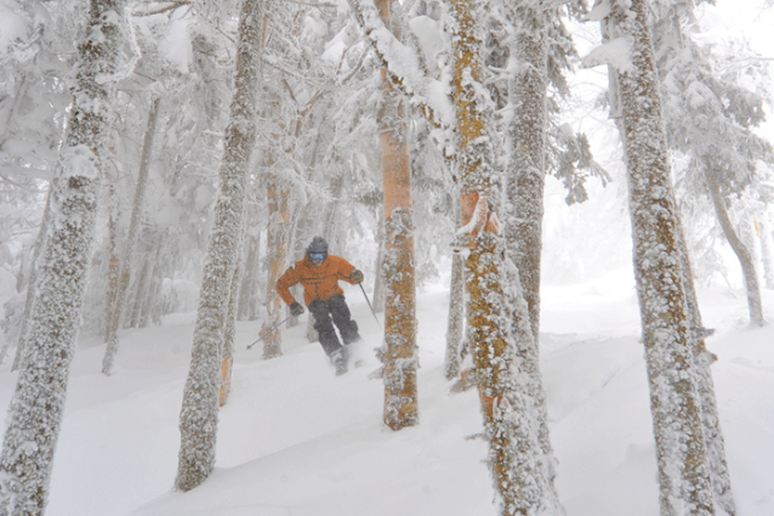 Burke is old school, tried-and-true, sweet Vermont powder at its finest. With 270 acres of slim-cut trails, and more than 100 acres of uncut glades, locals refer to it as the best kept secret in the Northeast. The 55 trails won’t ever grow in width or number, according to their website—they are dedicated to preserving the beauty and authenticity. 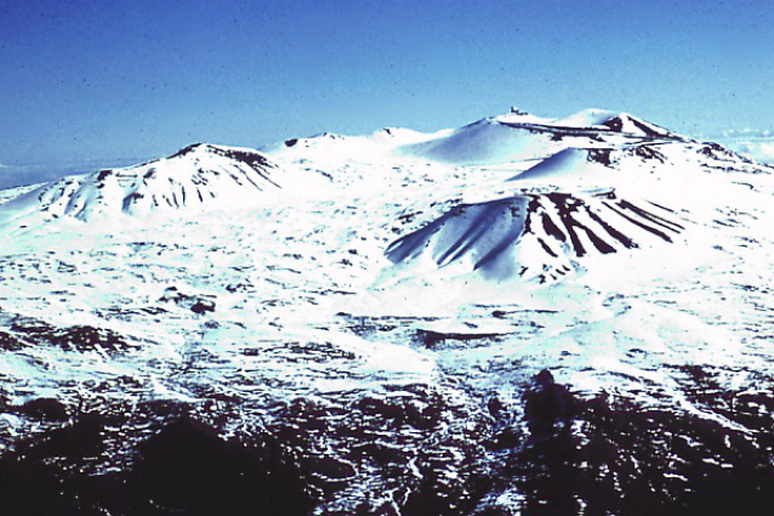 Hawaiian for “white mountain,” Mauna Kea is somewhat of a contradiction, as it is actually a volcano that only occasionally gets enough snow for skiing and boarding. Be warned: only those looking for extreme adventure and novelty should make the trip; this is not your average ski vacation. There are no lifts, there is no resort, and the snow is completely natural and ungroomed. You’ll need a four-wheel-drive vehicle to get you to the top of the mountain which sits at almost 14,000 feet above sea level. Once on top, the air is extremely thin so prime physical fitness is essential for a safe trip down. Add to the mix a strange snow texture, steep sections and snow cover that sometimes ends abruptly. You won’t want to fall on this run, as there is no grass under the thin layer of snow—just hardened lava. Named on National Geographic’s list of “Top 10 Emerging Ski Towns,” and home to only around 7,000 people, Sandpoint is the definition of a hidden gem. Overlooking Lake Pend Oreille, three states and British Colombia, the views are almost as amazing as the flawlessly groomed runs. Sitting at 2,400 vertical feet, on 2,900 privately-owned acres, the 92 trails and back country terrain won’t likely be a ski secret for long. 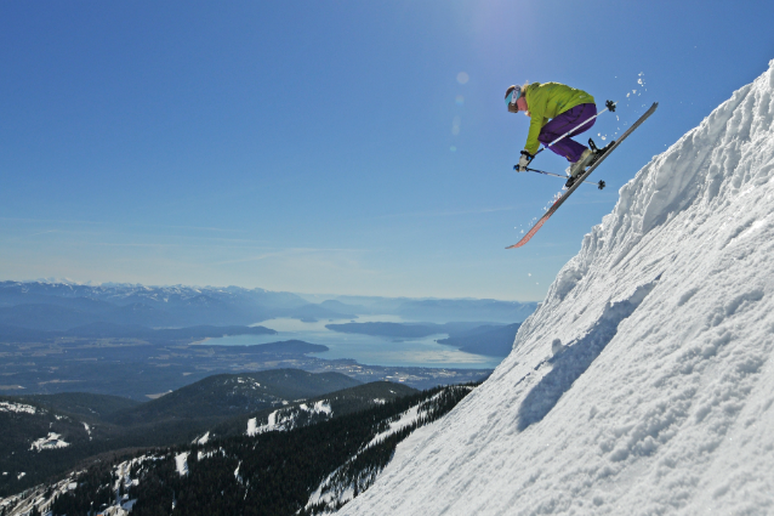 Lake Tahoe skiing is world famous for its snow-packed slopes and incredible views; Mt. Rose is Nevada’s best kept secret. A little known mountain technically located in the bustling city of Reno, Mt. Rose cashes in on the best of both worlds with unobstructed views of Reno’s city life and Tahoe’s lake. Its location makes travel easy for out-of-towners and the trails are divine. With a grand-total 1,200 acres and an 1,800 foot vertical drop, Rose rivals popular nearby mountains for a fraction of the cost and foot traffic.